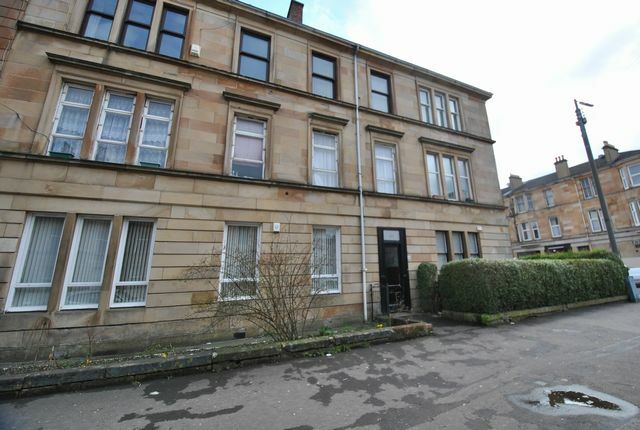 An unfurnished top floor tenement flat located in a quiet residential area. The property comprises entrance hall, a very bright and spacious lounge, two extremely large double bedrooms, a fitted kitchen and bathroom. The property further benefits from gas central heating. Kenmure Street is located in Pollokshields a very popular suburb to the south of Glasgow. There are a good number of local amenities close by including shops, restaurants, cafe's and parks. Transport is provided by both Pollokshields East & West train stations.